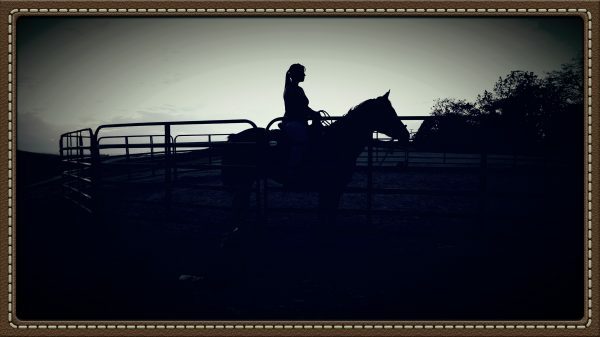 Her parents were really hoping that the horse crazy little girl would grow out of her desire to have horses, but she never did. CeCe Campbell, the current PCQHA President, has been following her dreams throughout life. Charlotte Gorton joins up with CeCe and gets her full story. “I have tried all the tail bag options out there. Either the material was wrong, or the design was wrong, or a combo of both, so I tried to improve these designs. 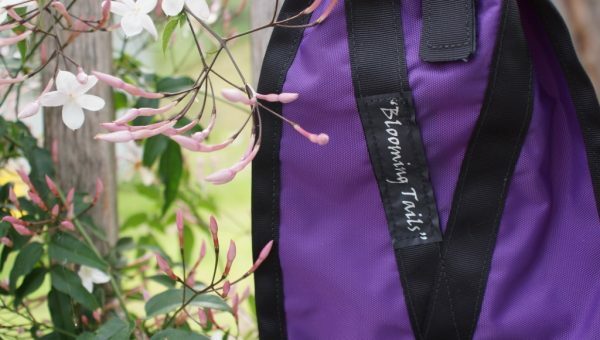 Eventually I decided to create my own design,” says Andrea creator of Blooming Tails Tail Bags. Sharon Jantzen discovers the local talent behind this blooming business. Although her job requires her to face loss every day, Jennifer has found much beauty to appreciate along the way. “We get to be around people who truly care about their animals. They are good, quality people,” expressed Jennifer Camsuzou, who added, “I connect easily with our clients because they care.” Sharon Jantzen shares Jennifer’s story of her work as Eden Memorial’s Cremation Assistant. 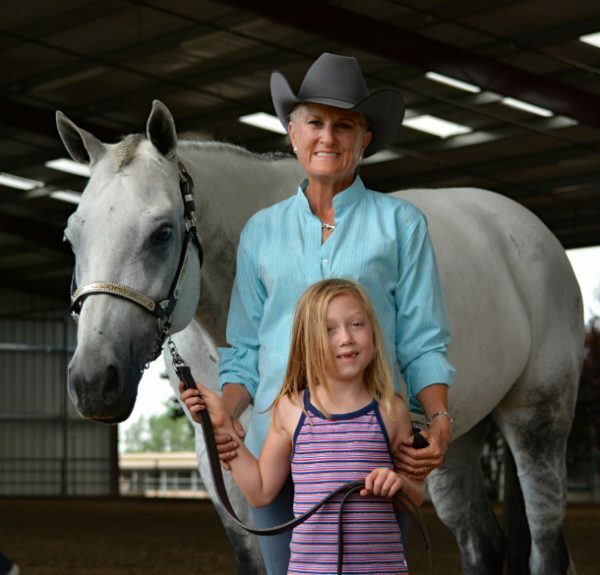 Recently, I met a woman who had a beautiful story to share about her own love of the Arabian horse, and why she believes that her Purebred Arabian gelding actually saved her life…in more ways than one. 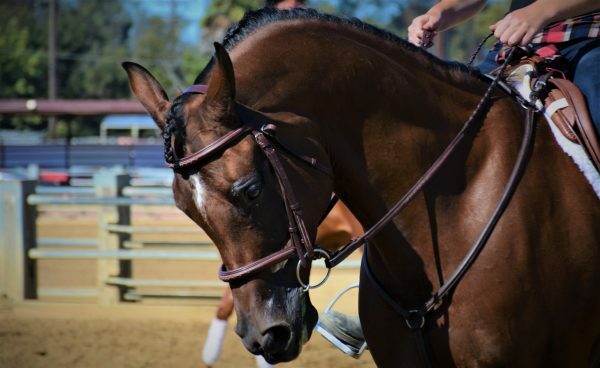 Sarah Williams shares the beautiful story of a life “saved” by a special Arabian horse. My Auntie Janet was part of our SLO Horse News herd. She read every story that has been posted, all except for last weeks. 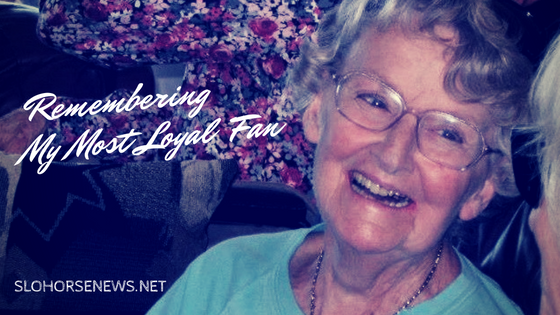 Sharon Jantzen takes a moment to remember her most loyal SLO Horse News fan, her Auntie.